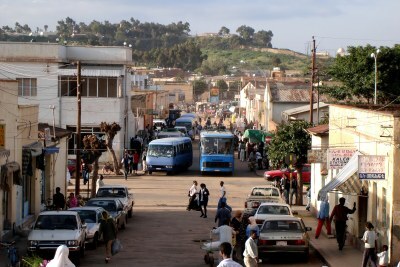 For two decades Eritrea has been best known for its obstinate self-isolation and its repeated attempts to destabilise its neighbours. 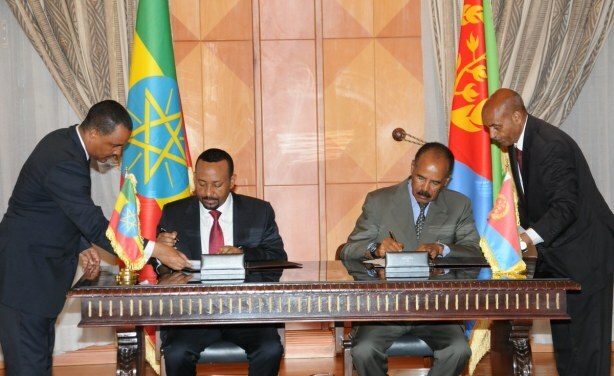 But recent Ethiopian-led overtures offer a path for Eritrea to emerge from this dark era to contribute to regional security and development. 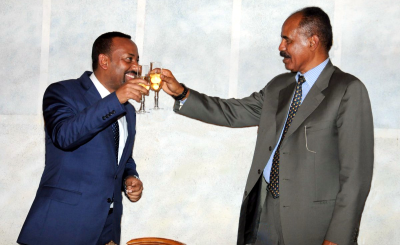 Now it is up to Eritrean President Isaias Afwerki to show the statesmanship to seize this opportunity, writes Jim Swan.